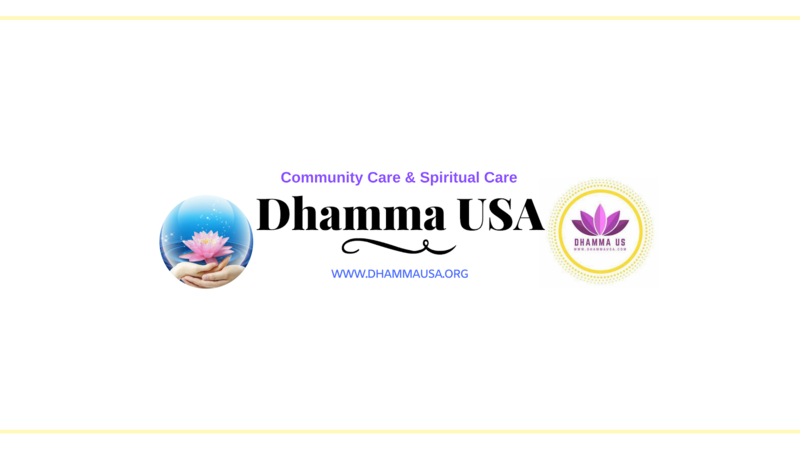 DHAMMA US is a community and charity organization engaged in Community Care, Spiritual Care & Pali Studies. 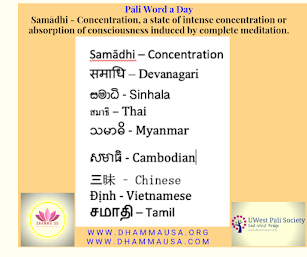 We conduct Meditation, Yoga, Spiritual Counselling, Healing & Therapeutic Chanting and Teaching Pali Language. 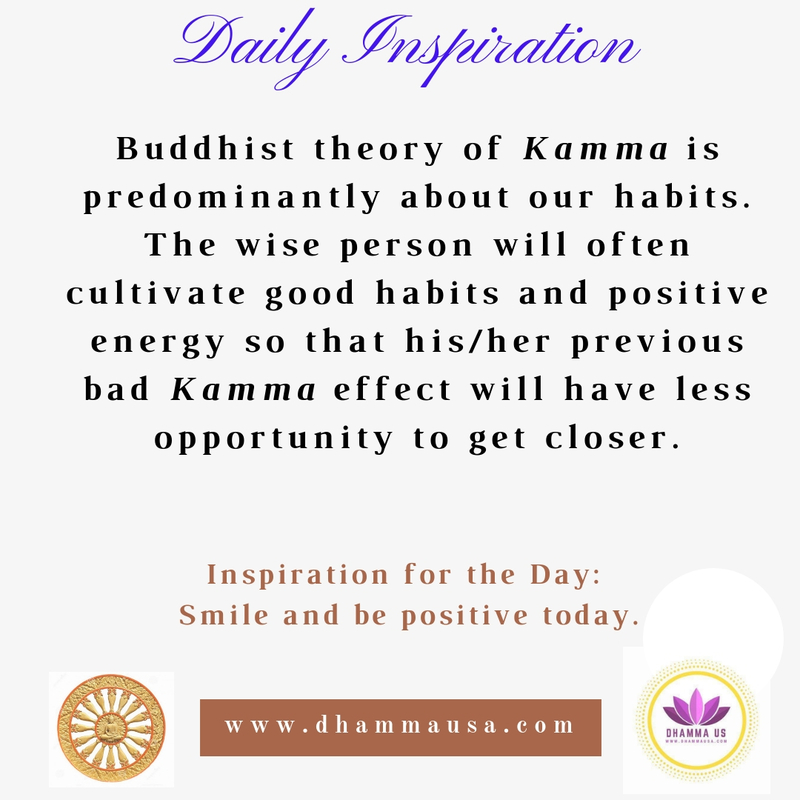 We promote peace, harmony, non-violence along with the message of the Buddha. 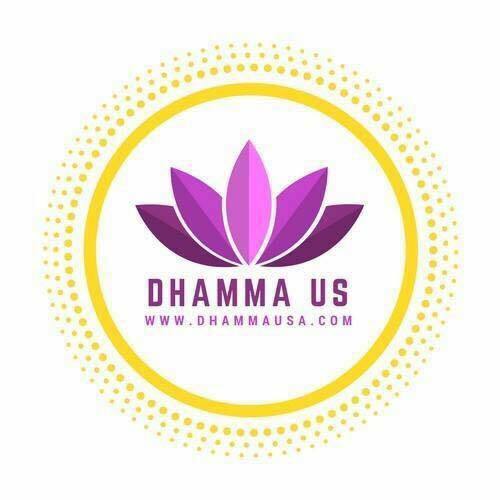 We are happy to share the Theravada Buddhist Studies with any like minded individual or community. However, we support and promote unconditionally all the other Buddhist schools without any discrimination. We also respect all the other religions and their teachings on humanity, world peace, non-violence, and environmental care. I am resting under the shade of a tree, because someone had planted it a long time ago. I want to express my thanks for this team who have put together this resource to care for my spiritual wellbeing. It is a great effort to plant and grow a tree to provide shades for people's spiritual needs. I hope this effort will make a positive impact on many people's live today and in the future.